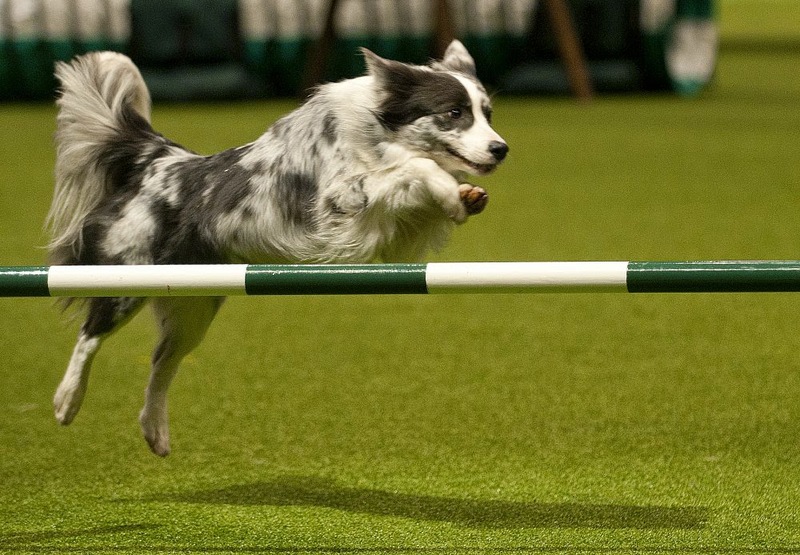 Agility - some seriously nippy and athletic canines! Scruffts competition - to find the UK's most fabulous cross breed! The announcement of the winner of the Friends For Life competition, as voted for by the public (we will follow up with a post on this when the finalists are announced). Probably our most favourite competition, as the stories of canines helping humans emotionally, mentally and physically through the greatest of difficulties are just wonderful. 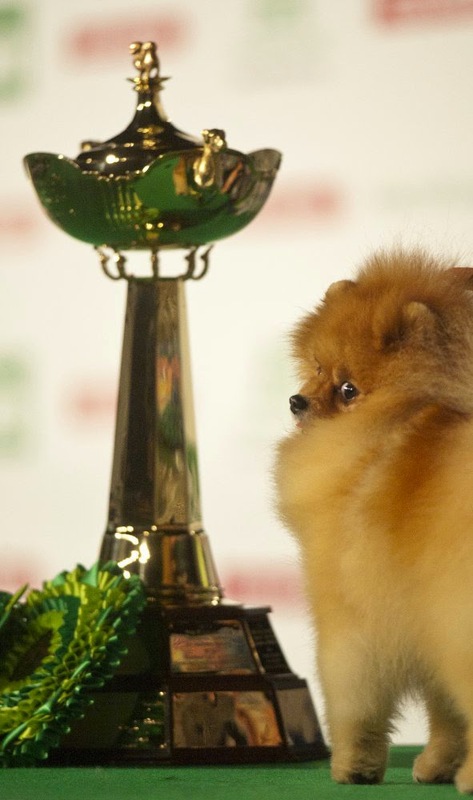 We have an upcoming post in the next few days with some interesting facts that perhaps you didn't know about Crufts, plus over on our Facebook page, we are doing a daily Countdown to Crufts fact of the day, to celebrate the diversity and awesomeness of dogs, so make sure you pop over to say hello! Finally, Crufts have been super amazing and given us two pairs of tickets as a giveaway prize! They are valid for one day of your choice, although if you choose the Sunday, you will need to purchase an extra ticket for the Best in Show event in the main arena. We will run the giveaway until 21:00 next Sunday (16th February) to give us time to get the tickets sent to the lucky winners. 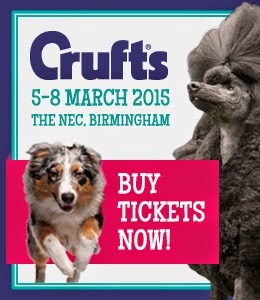 In the meantime, you can also purchase tickets for Crufts by clicking on the pic below! And below is where you can enter our giveaway to win one of two pairs of day tickets, as stated above for a day of your choice, but please note, they do not give you access to the Best In Show event in the main arena, on Sunday 8th March 2015. UK entries only please. Love going to Crufts & head to hall 5 to watch the Obedience competitions. Your hooman must be beyond excited about going, Lottie! we go most years as i used to show corgis and scotties now i go as an annoying visitor and love the shopping and catching up with friends. I am finding keeping my own little cocker looking tidy and knot free a real challenge, so I would be seeking out grooming trade stands and gathering up all the potions, brushes and magic tools they have! Would love to see some show classes too. Hope mum has a great time. Have a marvellous Monday. Discount food stalls for main brands treats. To spot many different dog breeds and speak to potential breeders about the dog we plan to prchase in the near future! I'd love to go to Crufts for the first time - the biggest dog show in the world where my aunt is showing her Irish Setter for the first time! I'd be DEFINITELY finding out any tips for agility. What an exciting opportunity for you and your Mom. We hope you get to see some cocker spaniels. it would be my first time so I would have to find out what's fun for my kids to see there. So hard to decide! Would love to see the agility, music, different breeds, judging, etc!! Like you, my favourite part of Crufts is the Friends for Life award. It actually inspired me to become a puppy socialiser for Hearing Dogs for Deaf people and I'm currently training a gorgeous cocker spaniel called Kimba. Letting him go will be hard but Friends for Life is a wonderful reminder of the life-changing impact assistance dogs have. 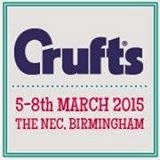 Enjoy Crufts... fingers crossed I'll win tickets and be there too! I have a relative exhibiting in the field spaniels, I'd go watch her! Would love to go, looks really fun and exciting. I have never been before but would love to see the working dogs do clever stuff. I would definitely have to see the Cockers, they're our breed. I do love a bit of the agility too. I'd head straight for the German Shepherds and go all gooey!